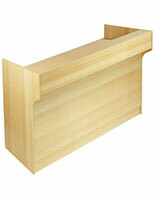 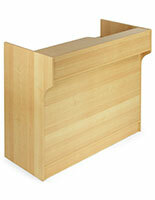 These counter cases are designed to showcase and accent products and merchandise. 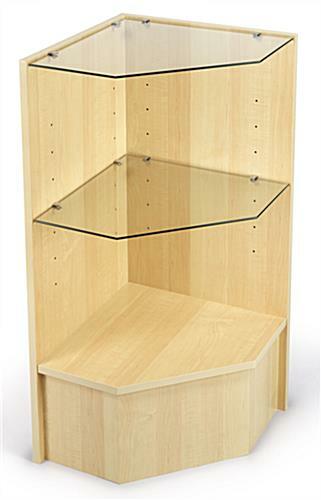 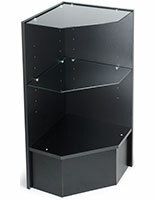 The retail storage displays have an open from for easy access to your products. 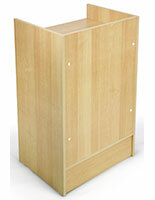 Each maple case is made from durable mealmine for high-traffic areas. 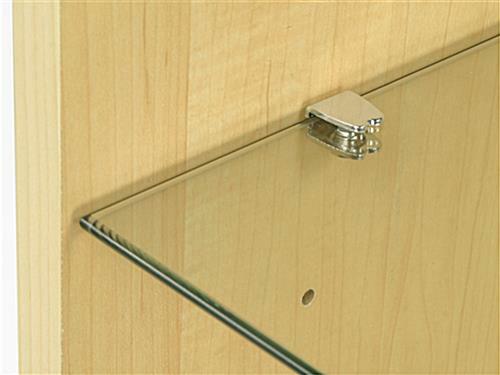 The tempered glass shelves easily rest on the provided shelf pins. 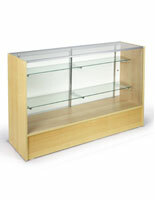 Our cases are designed for use in retail settings and boutiques. 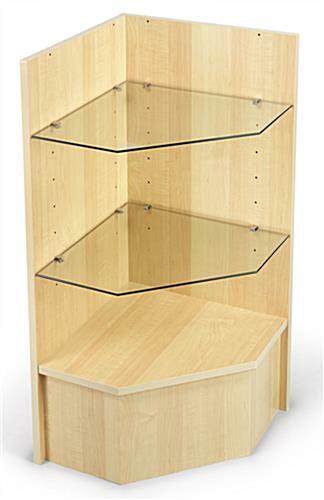 Order for your store today and this item will ship knocked down to lower shipping costs as well as easy assembly! 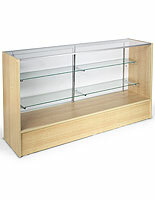 Note: This display unit arrives disassembled. 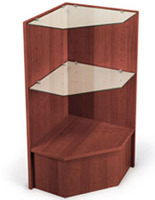 Special Note: For shipments particularly to the Central States and West Coast, the shipping charges you see prior to checkout will be higher than normal, and in some cases as much as the display itself. 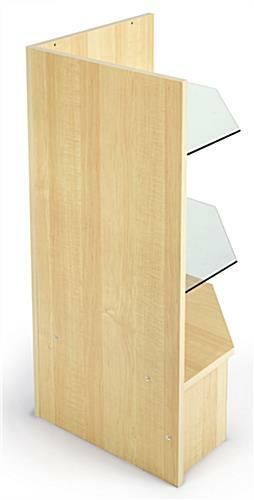 While this unit is a great value, we are on the East Coast and the product must be transported as a minimum charge freight shipment on a pallet.